The credit score for buying a home has risen considerably in the last few years. The slowing down of the global economy and the tightening of the credit markets has caused this. 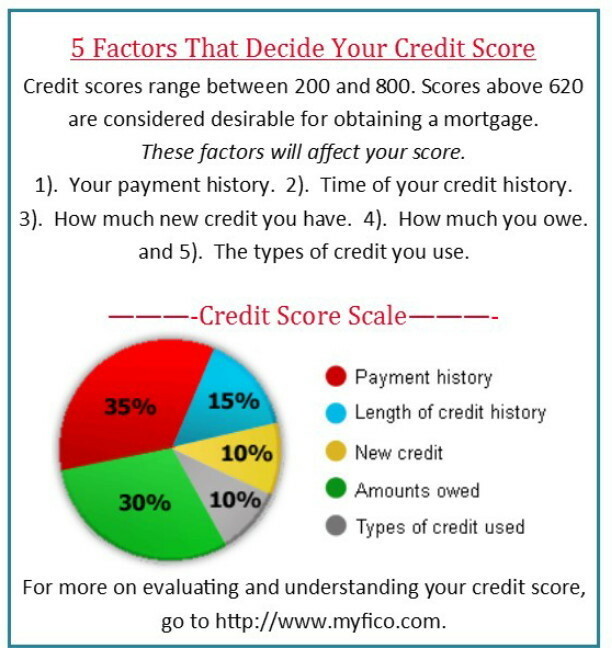 It is more important now than ever for prospective homebuyers to have a respectable credit score for buying a home. It is important that every person knows their credit score; the credit score they need to get into their ideal home and how to improve their credit score to get into the home that they want. 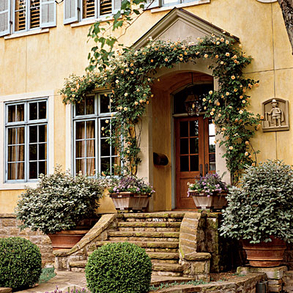 Typically, a worthy credit score for a prospective homebuyer will get the best interest rates. There are options for potential homebuyers with lower scores. The only difference is the increased amount spent on interest rates. Knowing your credit score is essential.